> work. But unfortunately no finalization date. Quality is very good - better than we have ever seen before! handful of boards within this week. 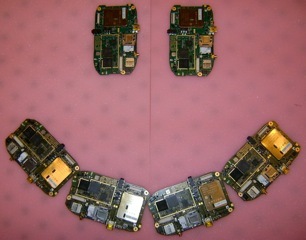 testing, flashing NAND, packing etc. also takes some time). by this community! Thanks Alex! ).